The 20 per cent cashback offer on payments made through PhonePe is limited to Rs 200 per user, Flipkart said on its website. Flipkart, which kicked off a four-day festive season sale - called Festive Dhamaka Days - on October 5, is offering a cashback of 20 per cent on purchases made using digital wallet service PhonePe. 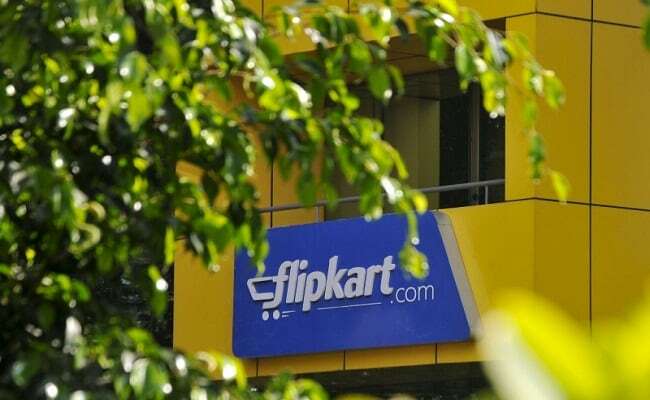 The 20 per cent cashback offer on payments made through PhonePe is limited to Rs 200, according to e-commerce company Flipkart's website - flipkart.com. The cashback offer, Flipkart added, can be availed on purchase of products on Flipkart using "your PhonePe wallet or credit card/debit card/UPI through PhonePe during the offer period". 1. The 20 per cent cashback PhonePe offer is valid from October 5, 2017 to October 8, according to the Flipkart website. 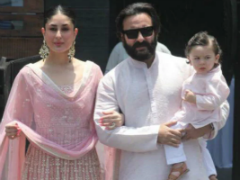 The cashback offer is available across the Flipkart platform - Flipkart's website (flipkart.com), mobile app (Flipkart Mobile App) and Flipkart Lite Platform, it said. 2. "There is no limit on the number of transactions," Flipkart said. However, you can avail a maximum cashback of up to Rs 200 per user during the offer period, it noted. 3. The cashback amount - up to Rs 200 - will be credited to the customer's PhonePe wallet within 24 hours of successful completion of transaction, Flipkart added. 4. This offer cannot be clubbed with any other payment offer, it noted. 5. A customer having availed the offer can use the cashback amount received to make payment towards a phone recharge, bill payment or merchant transaction across PhonePe, it added. 6. This cashback value cannot be withdrawn or transferred from PhonePe using a bank account. "The cashback amount credited to Your PhonePe wallet cannot be withdrawn to any linked bank account or transferred to other users," Flipkart added. 7. The PhonePe cashback offer on Flipkart is available on select products. 8. 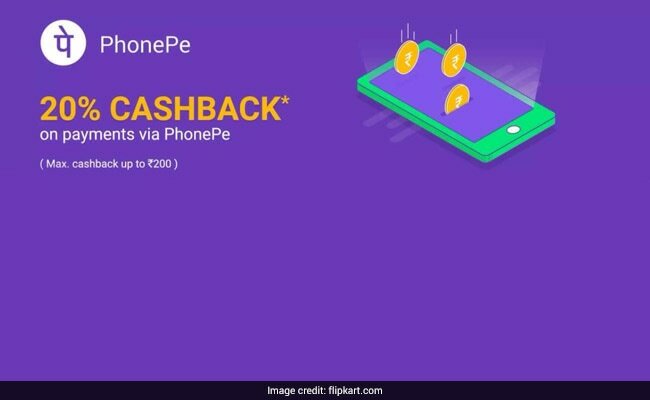 How to check eligible products for PhonePe cashback offer: "Offer will reflect on product page for all eligible products; please check before making purchase," Flipkart further said on its website. 9. The cashback offer cannot be availed on some products. These include Flipkart gift vouchers, according to the e-tailer's website - flipkart.com. 10. Cashback on part-payment by card: Flipkart said customers paying "through Flipkart Gift Card partially" will also be eligible for the offer. "...you can avail the offer. In this case, the offer will only apply on the amount paid through PhonePe against the Eligible Product(s)," Flipkart added.